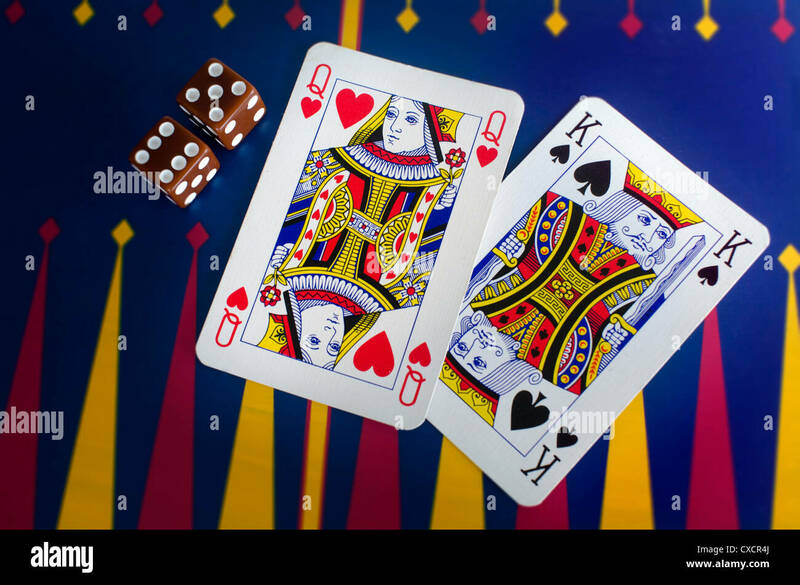 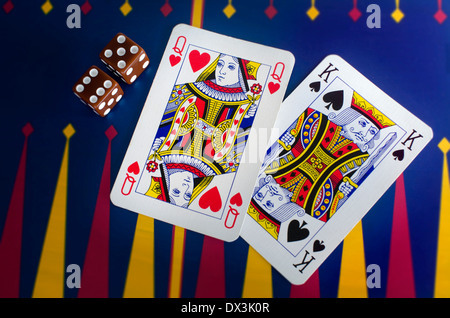 Queen and King playing cards with dice on a colorful casino table surface. 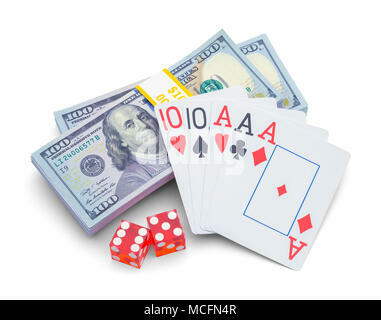 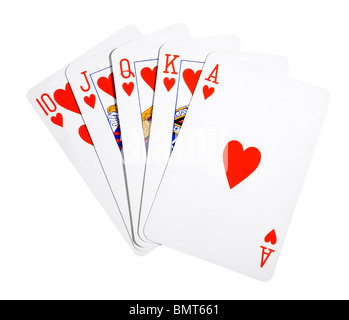 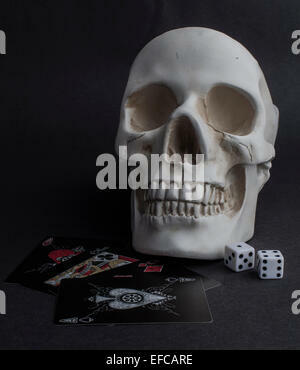 Stack of Money with Playing Cards and Dice Isolated on White Background. 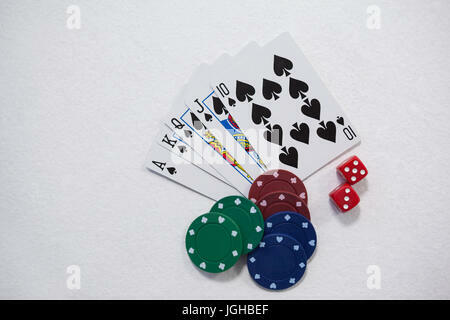 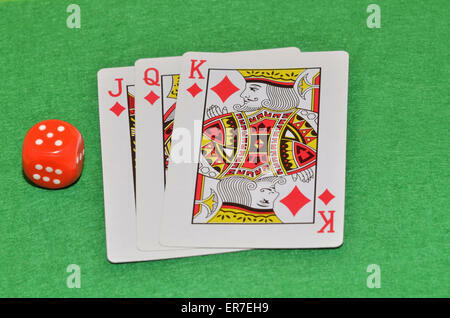 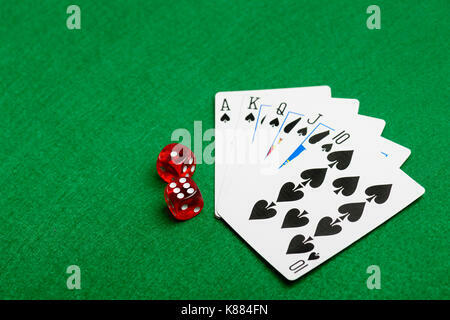 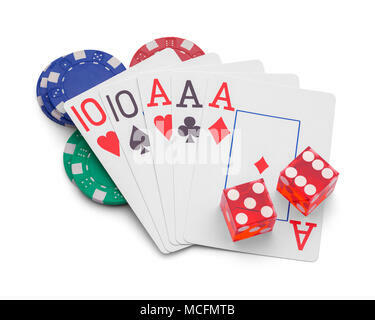 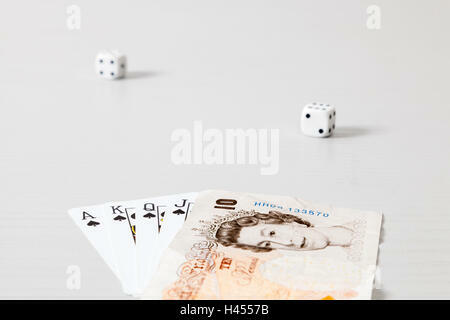 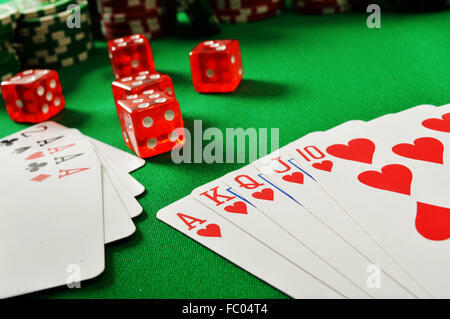 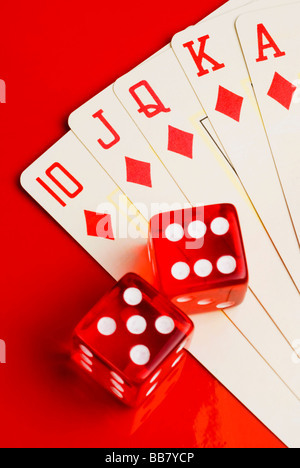 Gambling Playing Cards With Dice and Casino Chips Isolated on White Background.